Thank you Sophie, very interesting! I’d never thought about where Nancy’s crossbow came from in Swallowdale, I suppose I must have supposed it was always around but it’s never mentioned again! It is odd that archery disappears after Swallowdale. Have you come across any other references? None that come to mind, but I’ll keep looking! Ransome certainly created Nancy to be someone to try and do anything, maybe archery was just one of those and once he’d got a plot idea out of it he moved on to something else. I think Ransome had a message for his sister about the parrot feathers. Another lovely post, with the real (you and your mother being archers) and story parts blended. Yes, an interesting thought about the crossbow – Nancy presumably browbeat someone in order to get one for the motorboat trip, having considered and discarded the idea of using a longbow. As for archery disappearing in the stories, I’m not v surprised as children definitely have ‘crazes’ for one summer. The Amazons might indeed have continued with some archery while the Swallows were absent, but once the whole gang was together (and perhaps the Swallows weren’t so into archery – heavens, imagine Roger loose with a bow) the Amazons would focus on something that everyone wanted to do together. We could also envisage a scenario where Nancy accidentally winged a pig during some sort of pirate raid, and was sternly forbidden to draw bow for a year….. 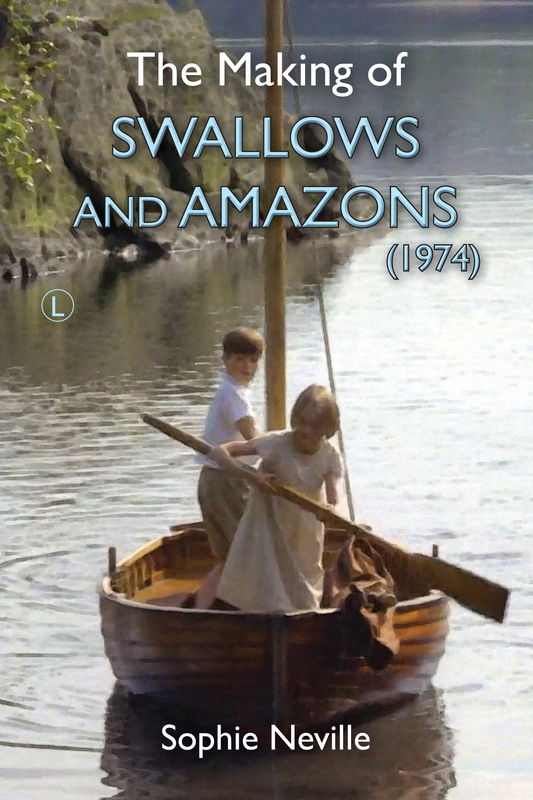 I think Arthur Ransome must have liked the idea of using the parrot’s feathers to fletch the Amazons’ arrows. Maybe he knew someone who once used feathers in this way and showed them to a parrot who was justly outraged. In reality it is not such a good idea to use green feathers as you can’t spot the arrows in green grass. My husband does have one or two with green and white fletchings. My own are blue and yellow. Have you ever shot? Evidently need a different-colour parrot!! No, I’ve never done more than try a longbow out at country fairs – and in fact I seemed to be quite accurate, so perhaps it’s something I’ll take up in some far future leisure period. I did enjoy a display at one show where a group of archers shot as many arrows as they could for 15 seconds to show just how devastating the onslaught must have been to the French at Agincourt: there was an absolute swarm of arrows filling the air – scary. I must put together a talk on the history of the longbow. It’s fascinating.